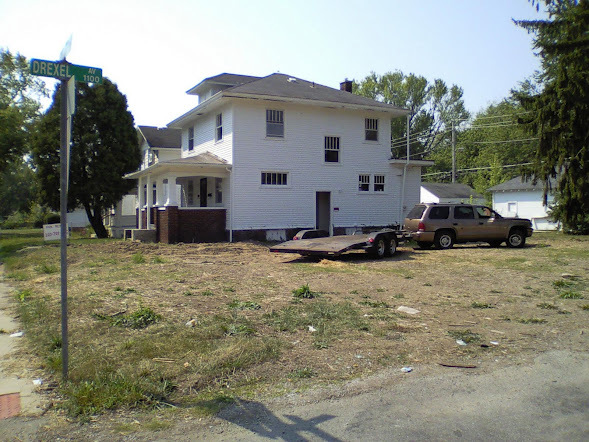 We just scored a $300 vacant lot right next to one of my $20k Rent Ready Properties. That made my Joint Venture Partner very happy to see this will help increase the value of our investment. This was a Tax Deed auction and the starting bid was $280. So what was my strategy on this one? I figured if someone really wanted to purchase this lot and build they would pay way more than I would for it because I didn’t want to incur the cost for building in a market where foreclosures are so cheap. If someone else headed down that path they would just increase the value of our investment by building a new home right next to ours. On the other hand if no one was seriously looking to build there then very possibly no one was looking there at all so I’ll bid low in the hope there are no other bidders. It worked! There were no other bidders. We can now offer it to our tenants for extra yard space for gardening or other uses. That will eventually drive up the rental rate because no one else in the neighborhood has that extra space and it’s the biggest lot in the area. Five or ten years down the road we could build or just sell it for $5,000 or more. We can afford the taxes at $25 per year. Another happy Join Venture Partner and some are doing this Tax Free with us through their IRA. Call Dan Ringwald 805-967-6595 or email and lets get you started now! 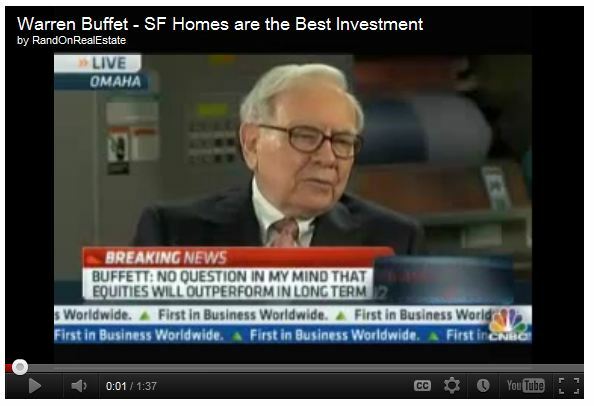 February 2012 – Warren Buffet says Single Family Homes are the best investment. Watch the YouTubeVideo and notice he says the management of these is the key and difficult part. 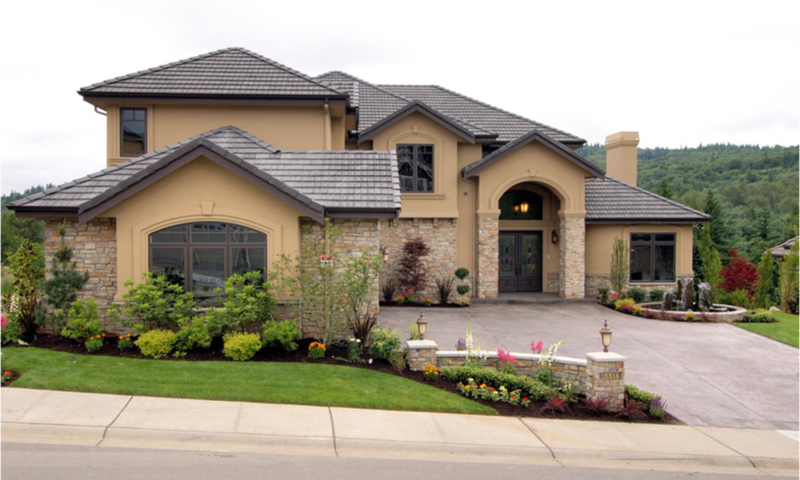 National Home Buyers, LLC solves that problem and more with our $20k Rent Ready Properties. Call Dan Ringwald 805-967-6595 now and get started!